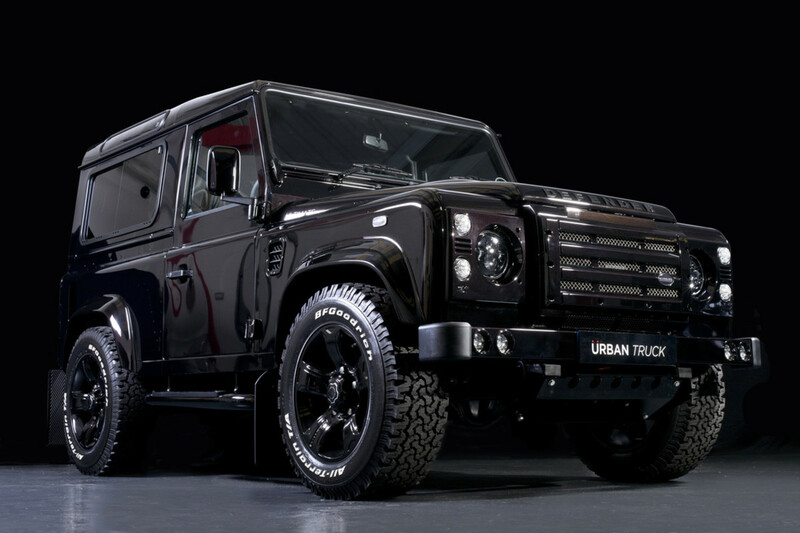 The UK-based Urban Truck dudes added a little intensity to an adventuremobile that was already pretty intense. 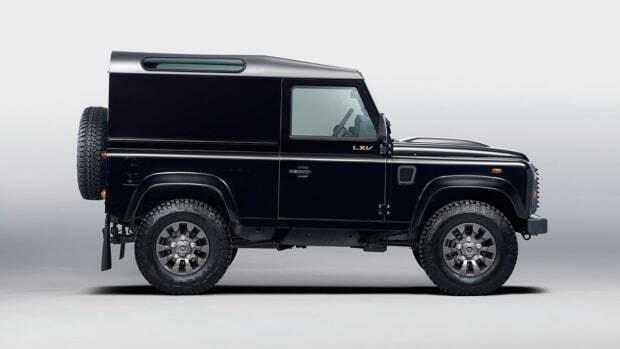 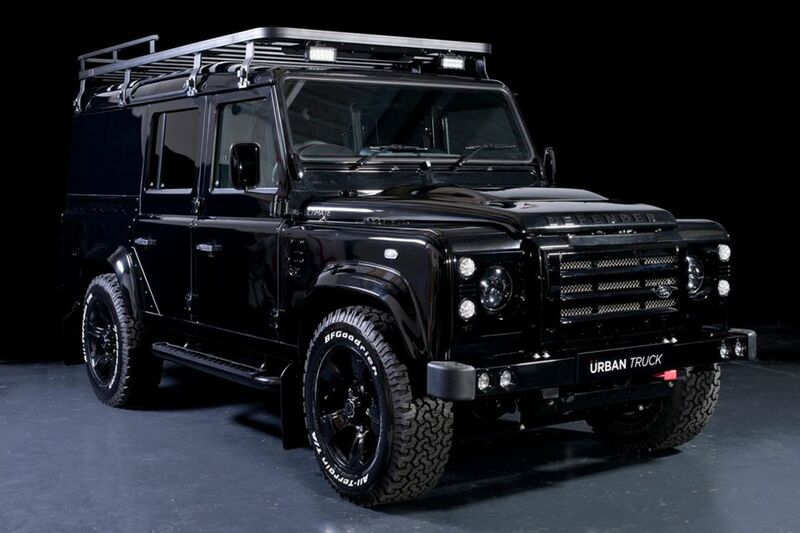 They upgrade all of their Defenders with a new front grill, running lights, light surrounds, updated hood vents, BF Goodrich tires, a bumped up engine, and a decked out interior with some majorly high end stuff like an Alpine satellite navigation system. 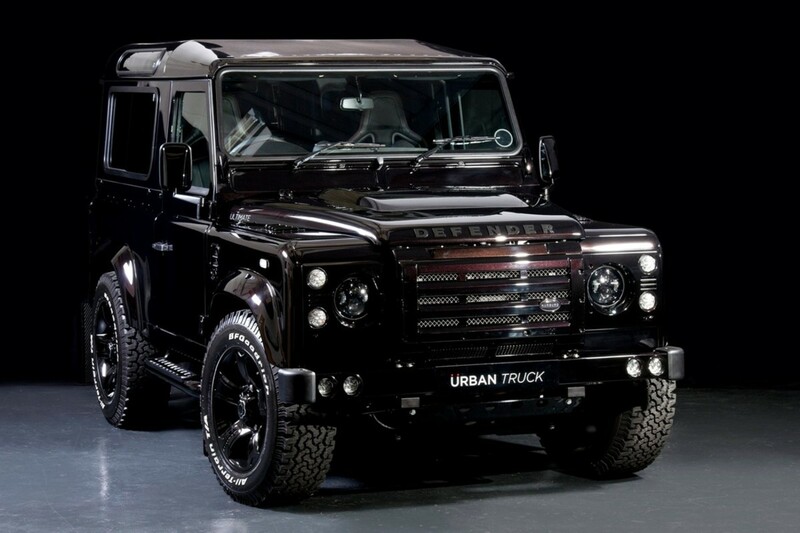 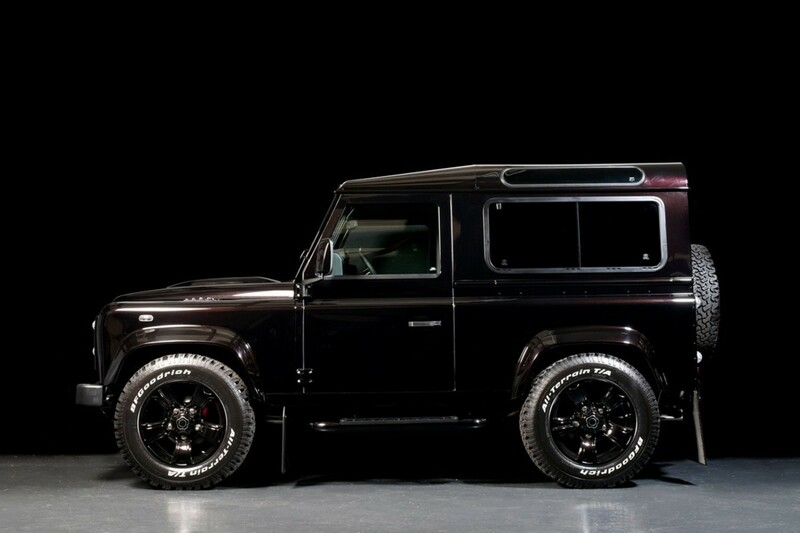 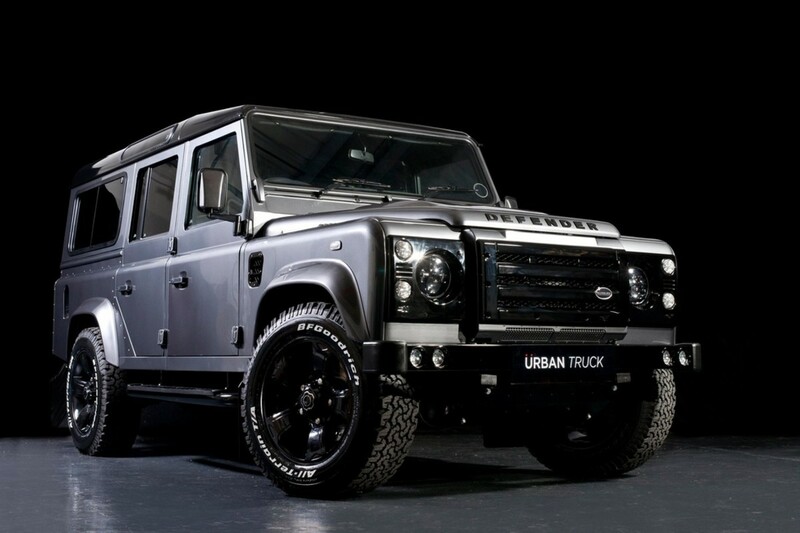 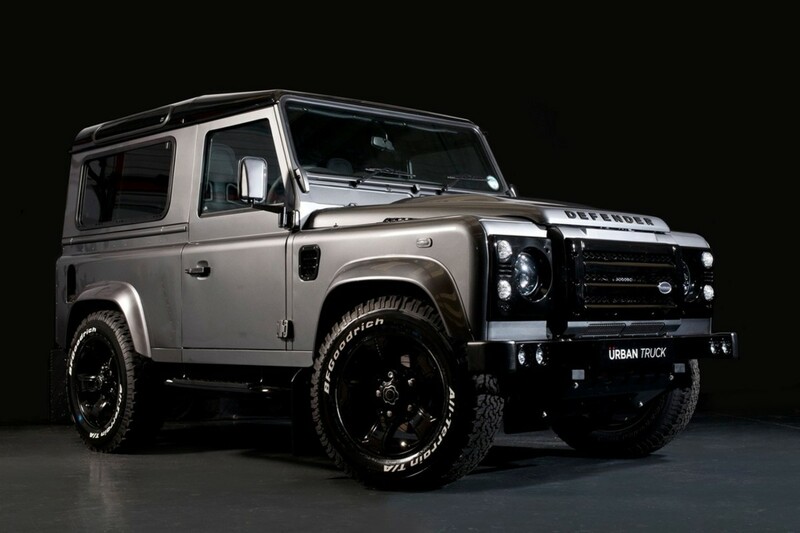 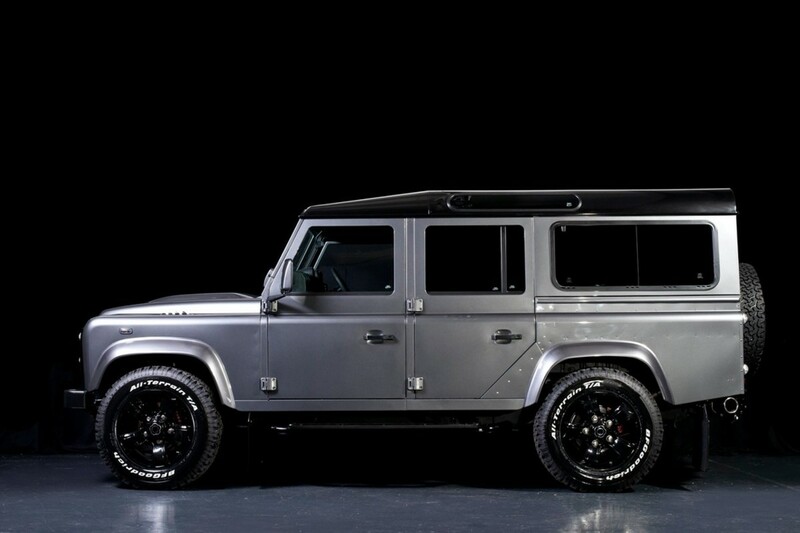 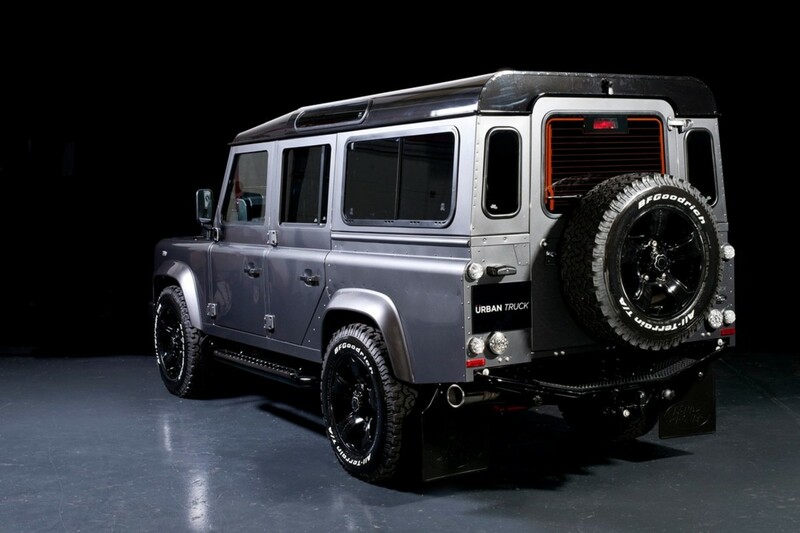 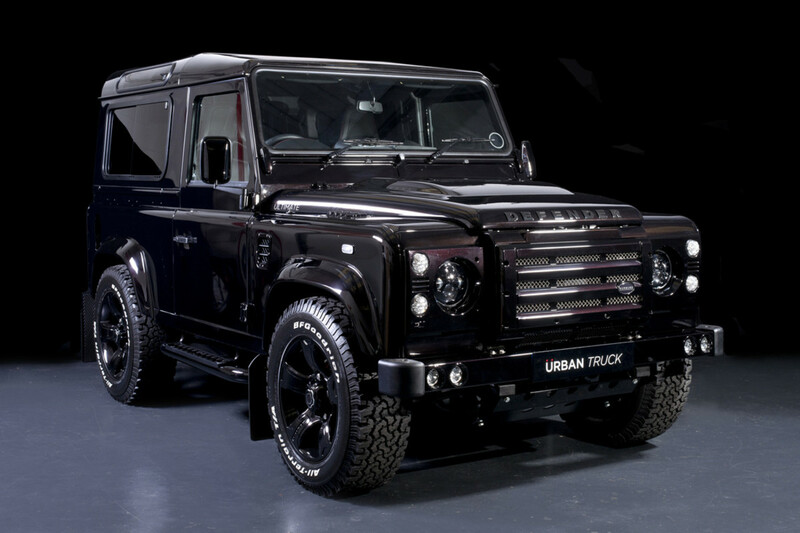 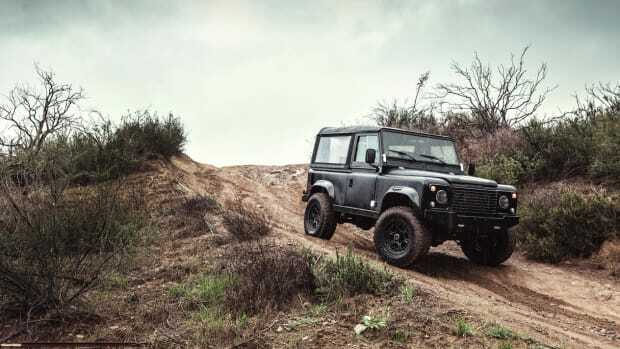 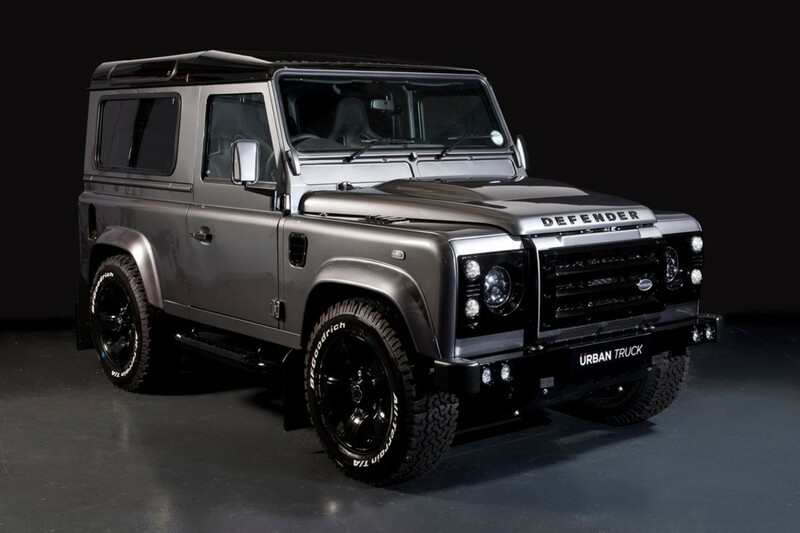 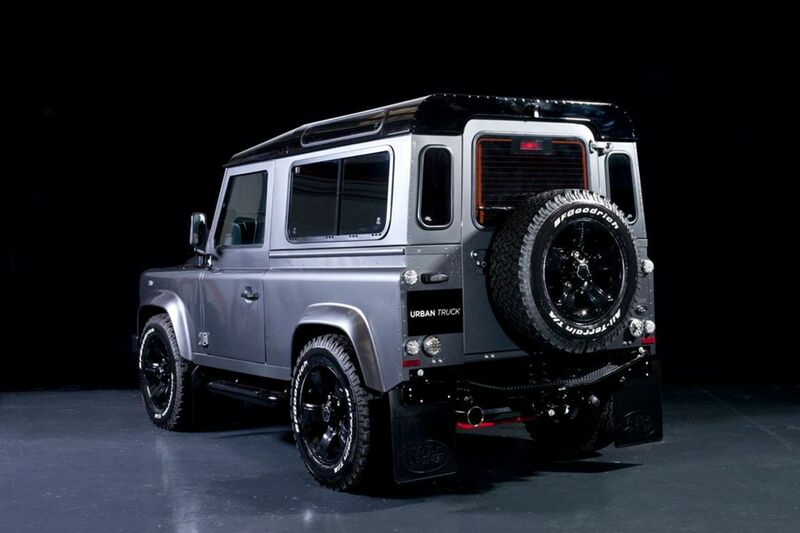 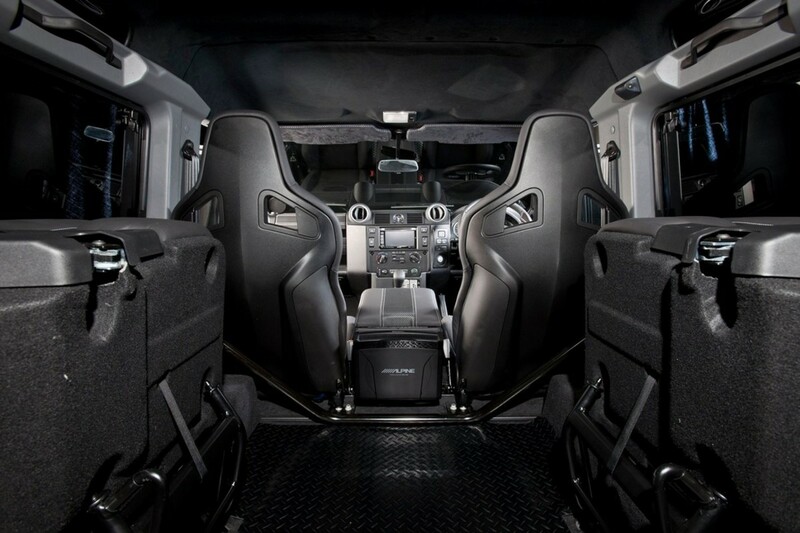 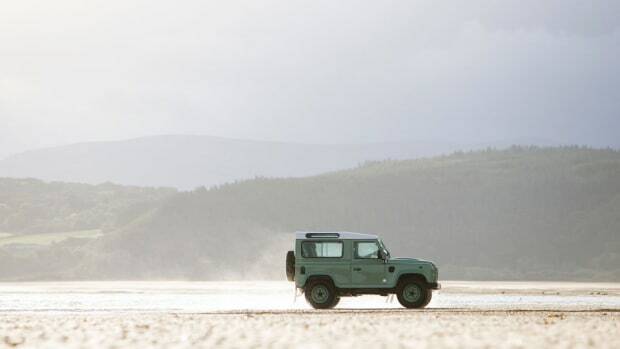 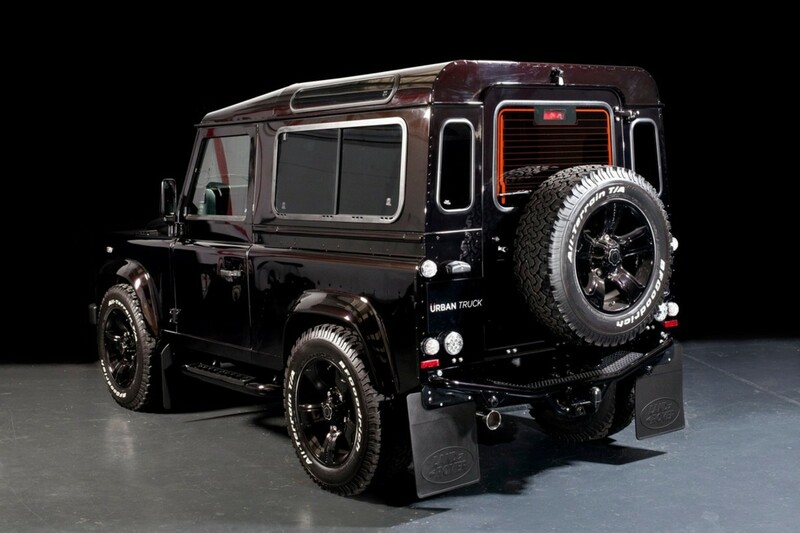 If you provide the Defender, they can make the upgrades happen for around $63,000. 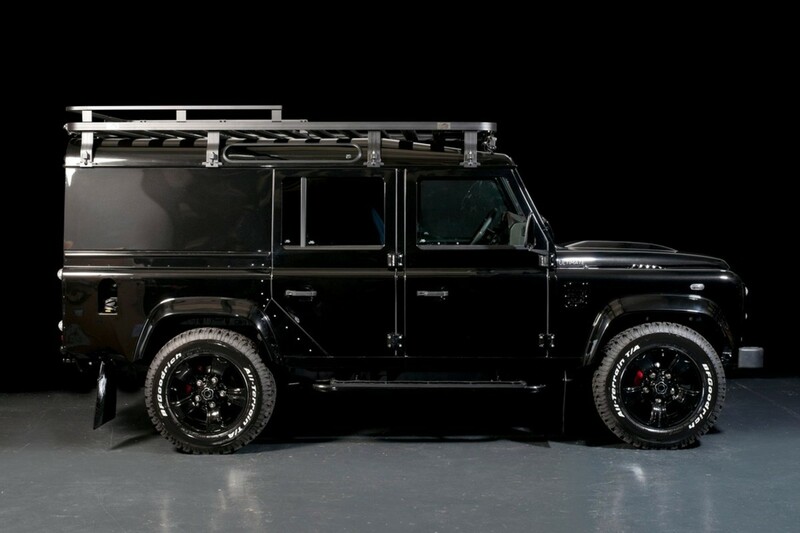 Here's a look at the ride... Could probably handle a zombie apocalypse like it ain't a thing.